CJ Aerosols provide paint spraying products to customers both within the UK and overseas. They provide a bespoke service to colour match for both paint spraying equipment and "Rattle Cans"
The loan is needed in order to help the business grow. As we are getting larger, and receiving new orders we need to employ and train new staff. We also wish to improve on our stock levels in order that we may provide a faster service to clients. Part of the funds will be used to purchase a new vehicle for the business. We are a growing company that aim to be the go to company for our product. We have a good reputation already but would always want to improve on this. This loan is to be secured by way of Personal Guarantee, provided by the company directors Mr Chris and Mrs Jardine Graham. Chris and Jardine have a combined estimated net worth of £463,000. This is derived from their ownership of two residential properties. The first, their domestic residence, with an estimated by the client at a value of £500,000. Online estimates put the value at £431,000 and it was last sold in 2015 for £404,995. The property has one charge registered against it to secure a business loan with £200,000 outstanding. The estimated equity remaining in the property is £300,000. They also own another property with an estimated value of £300,000. This has one charge registered against it with £97,000, leaving an estimated £203,000 equity. 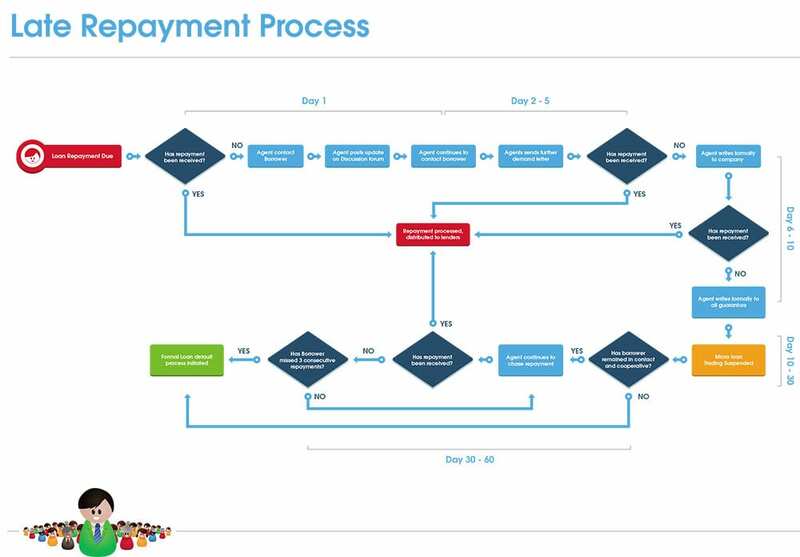 This loan may be behind with its repayment schedule and so microloan trading has been suspended while we work to help the business recover its repayment form. Please see the Loan Updates tab for recent updates.